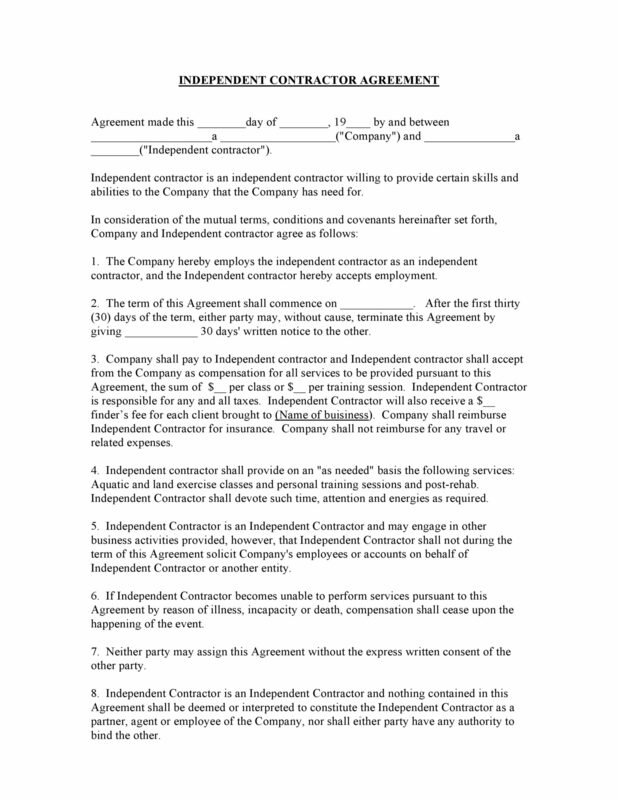 Business Agreements are legal documents which are accepted between two or more parties having terms and conditions related to business ventures. 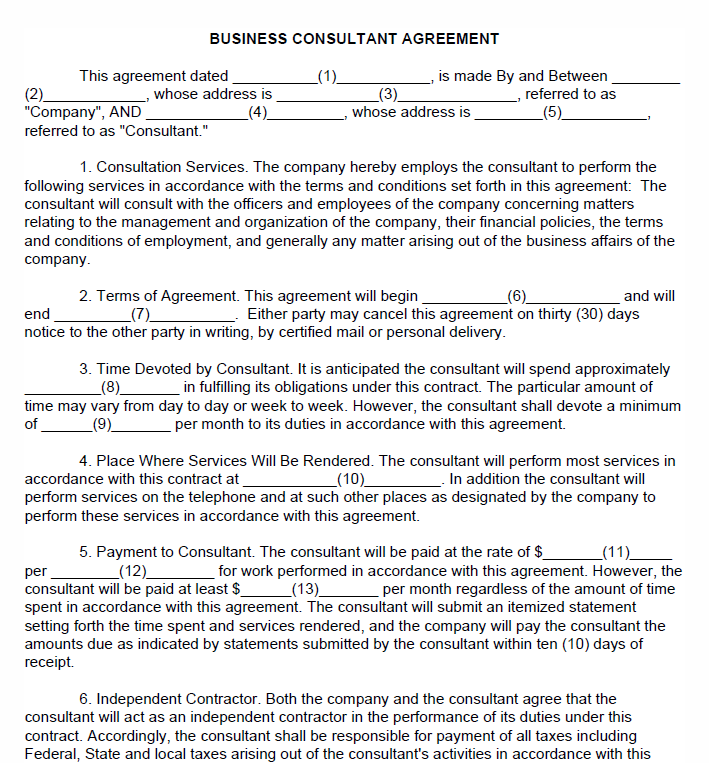 The Business agreement templates available here are templates and references which you can when preparing your own agreements. 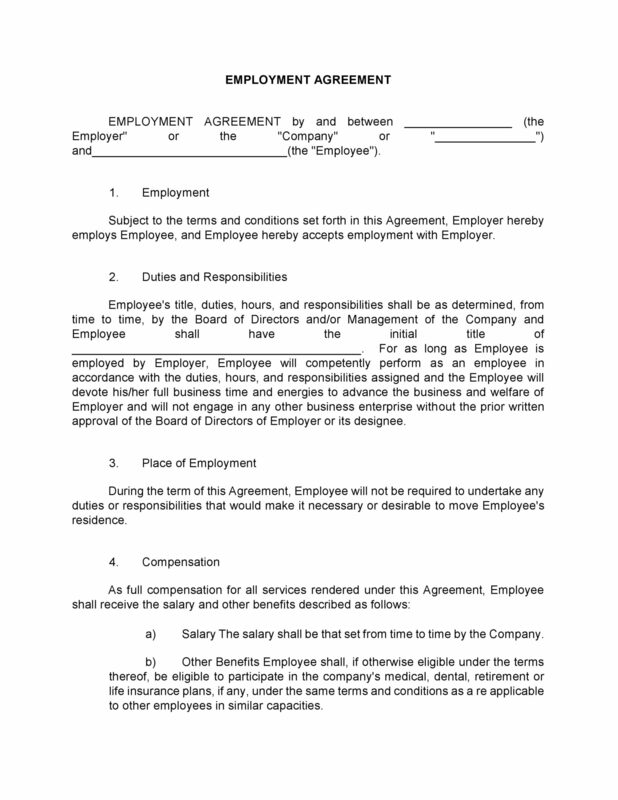 These agreement templates are available for free and in Adobe PDF or Microsoft Word so that you can customize it as per your requirements. 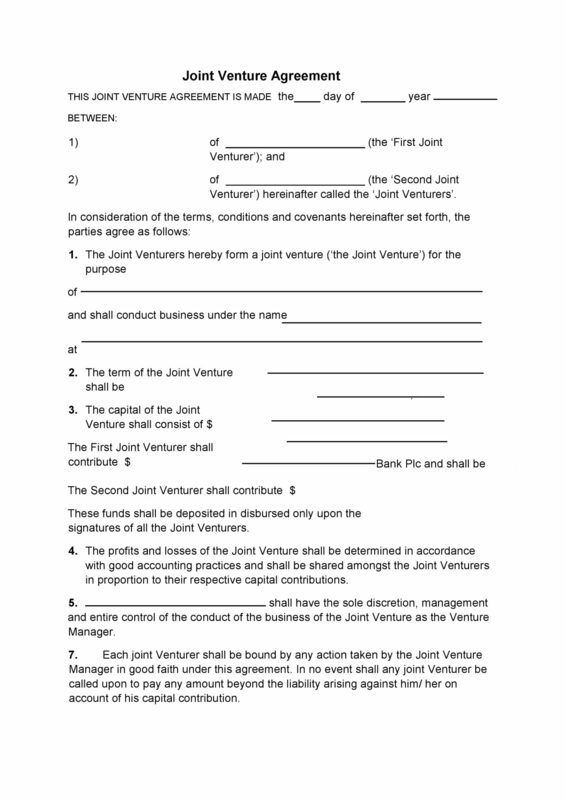 The Partnership Deed Agreement is usually an agreement that is made between partners when establishing a new or existing business. 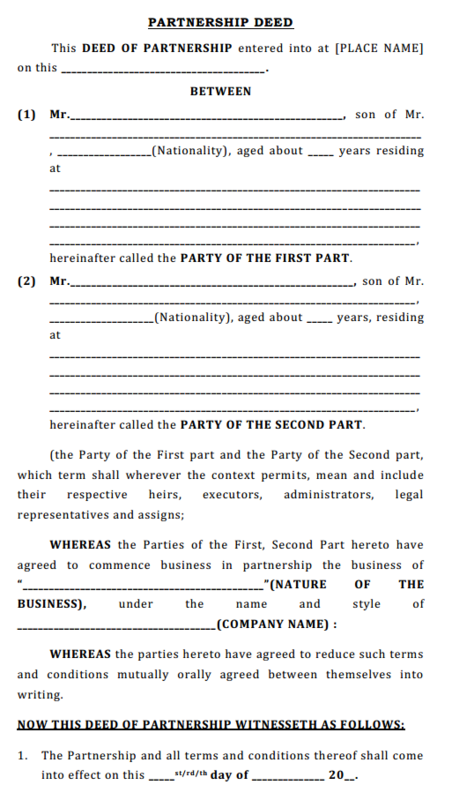 This partnership deed template helps in setting exact terms and conditions relating to the partners and the functioning and roles of each partner in the Firm. 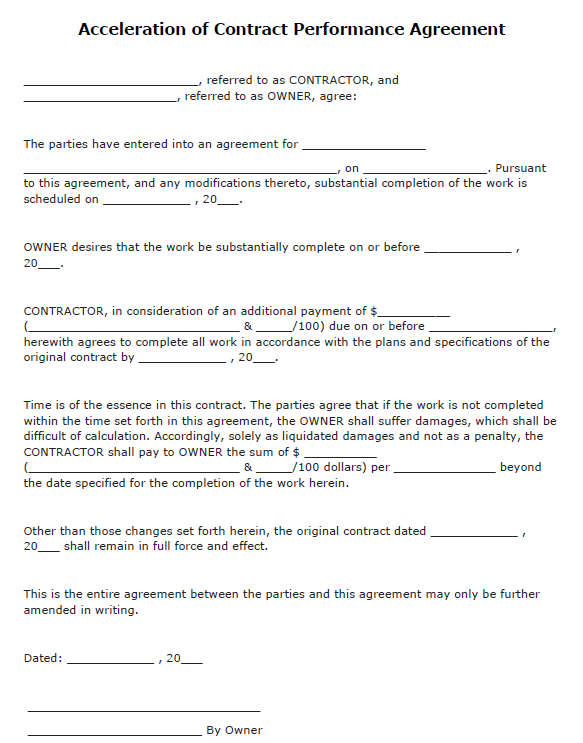 This 3 page partnership agreement template is useful in setting the default terms of the partnership, if in case the partnership is ever in conflict, the rules of the business partnership will default back to those written in the partnership deed. Ensuring that partners are dealt with, in a fair manner.